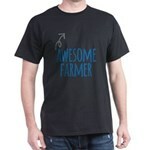 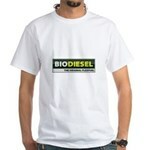 Corn Oil White T-Shirt - Corn oil is being made into an additive for ethanol to make a better gas for us for the future. 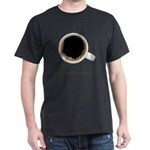 But at what cost to our future? 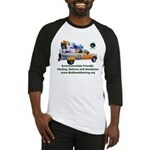 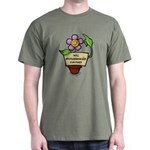 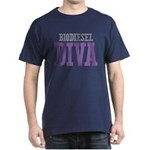 Biodiesel Bouquet T-Shirt - Earth Day T-shirts and Apparel. Go Green with Custom Earth Day and Organic Tees, totes, hoodies, stickers, buttons, signs, posters and more! 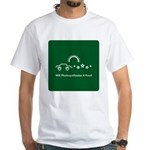 Think green and protect Mother Earth!